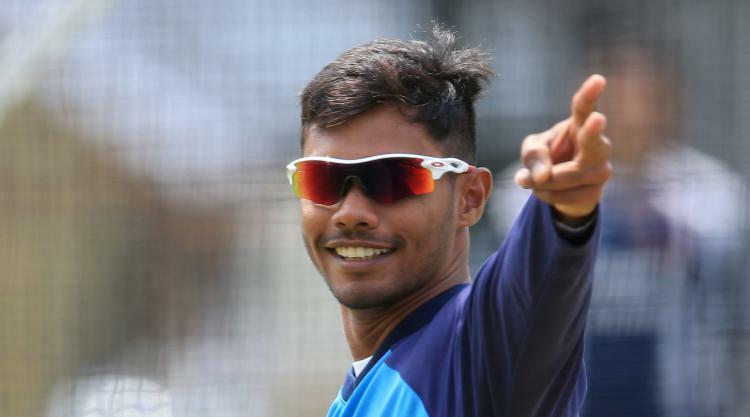 Sri Lanka will fly in Dhananjaya de Silva as injury cover to Kusal Perera who injured his right leg hamstring during his brilliant 47 off 44 balls innings in Sri Lanka’s historic run chase against India on Thursday. Perera was in discomfort during the last stages of his innings and retired hurt just three runs short of his half century. He is likely to miss the rest of the tour. According to Sri Lanka Cricket preliminary medical investigation ns have revealed a possible lateral mid-hamstring injury. He is expected to undergo radiographic testing today (9) to ascertain the extent of his injury.